When faced with using crutches for an extended period of time, you likely know there are going to be a number of issues to face. There are everyday problems. 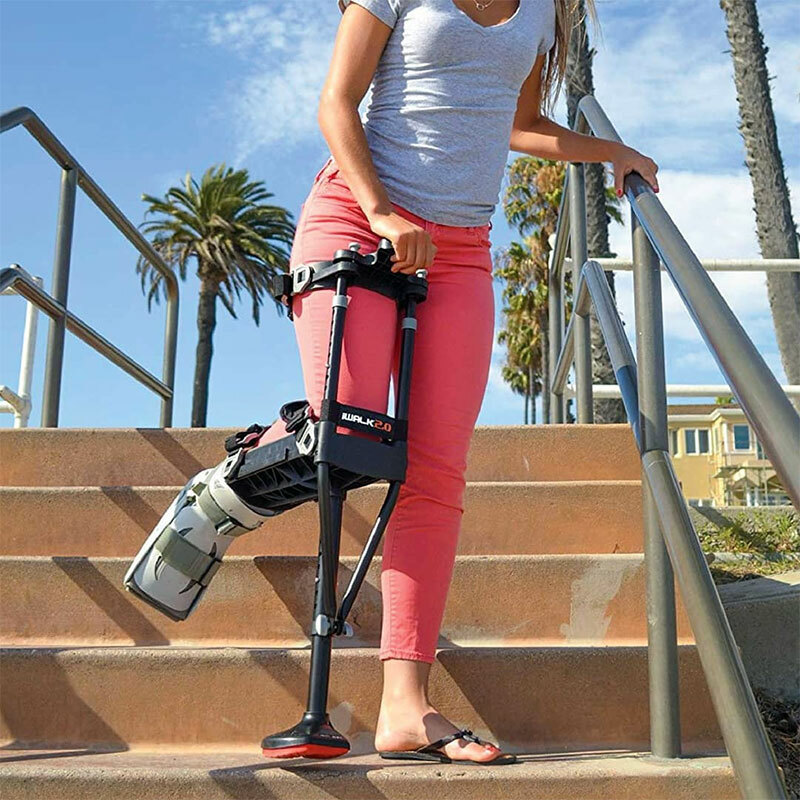 However, that will seem the most cumbersome to any mom tackling both family life and crutches at the same time. Here are a few of the everyday problems as well as solutions to help. If you live in a two-story house, you will have to tackle stairs on a near daily basis once you recover enough to have the energy to do so. The kitchen is on the main floor, but your room and all of the kid’s stuff is likely upstairs. In order to go up and down the stairs safely, make sure you are not alone. Have someone carry your crutches while you hop up the stairs. It is even okay to crawl if you feel safer doing so. If you have another steady person nearby, use their shoulder for help and make sure the handrail is within reach at all times as well. 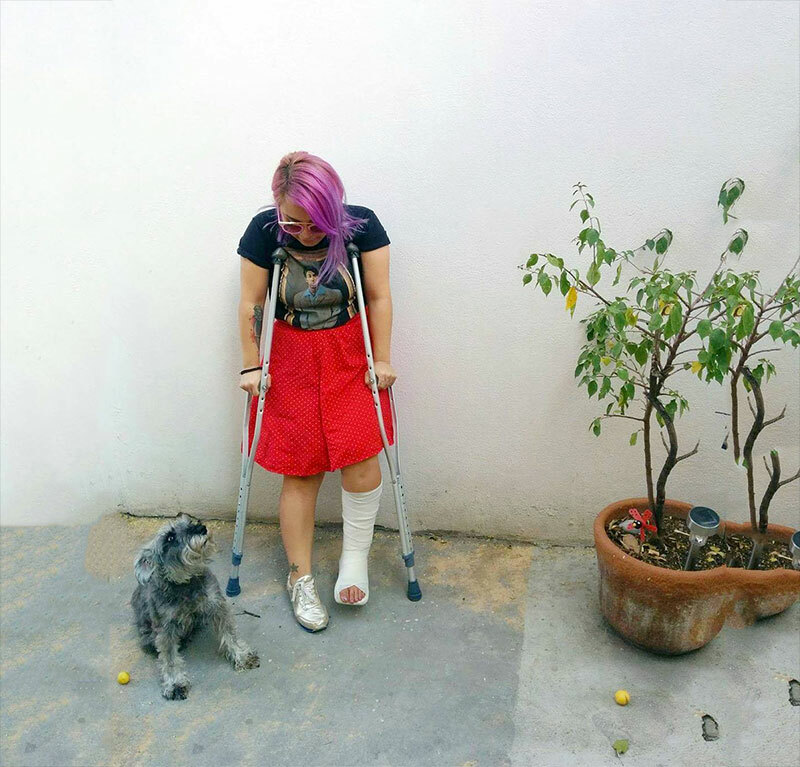 It is hard enough to decide what to wear on a normal basis, but even if you know what you want to put on, actually getting it on while balancing on crutches is nearly impossible. For this particular act, abandon the crutches on your bed and set to put on as many of the items as you can. You should be able to lie down and wiggle into your pants as well. Then, your crutches will be nearby to help you get back up once you are dressed. You can balance on them with one arm and try to straighten your clothes with the other. You have probably never even thought about sitting down as an issue. When you have an injury and only have one leg, however, it becomes more of an ordeal. You will need to move your crutches to one hand and balance. Then, grab the chair behind you and lower yourself into it, keeping your injured leg out in front of you. 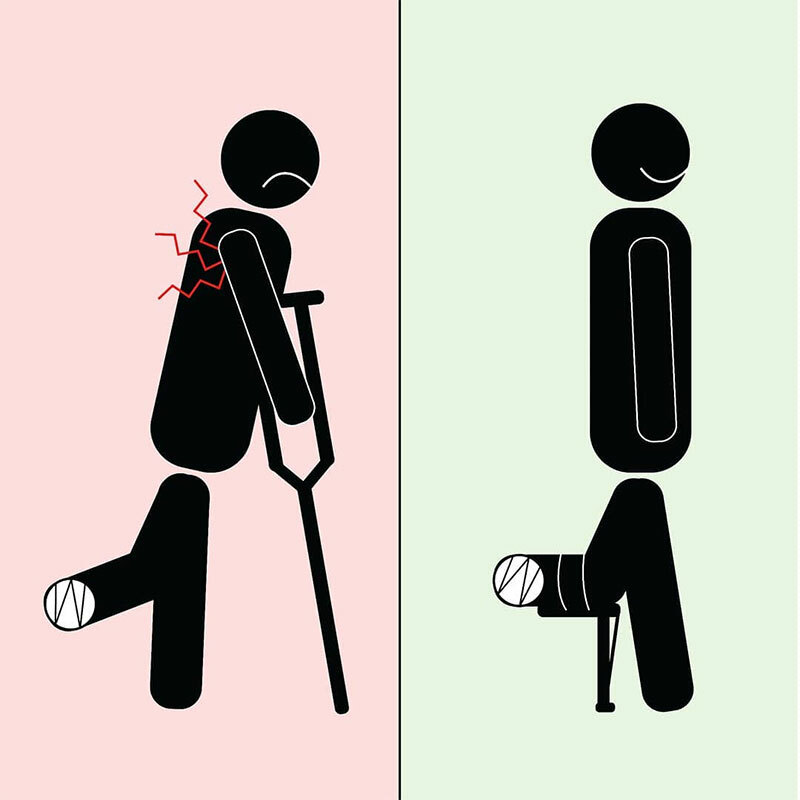 In order to get back up, keep the crutches nearby and use your arm to push yourself back up. Then, grab the crutches to maintain your balance. In the past, when you wanted to walk somewhere within your house, you simply got up and did it. Now, walking anywhere takes not only time but extra care and planning. You will likely never look at walking the same way again, and you will have a greater appreciation for both of your legs once you recover. In the meantime, make sure your path is clear before you begin your newest challenge and practice on different surfaces with help until you get the hang of it.